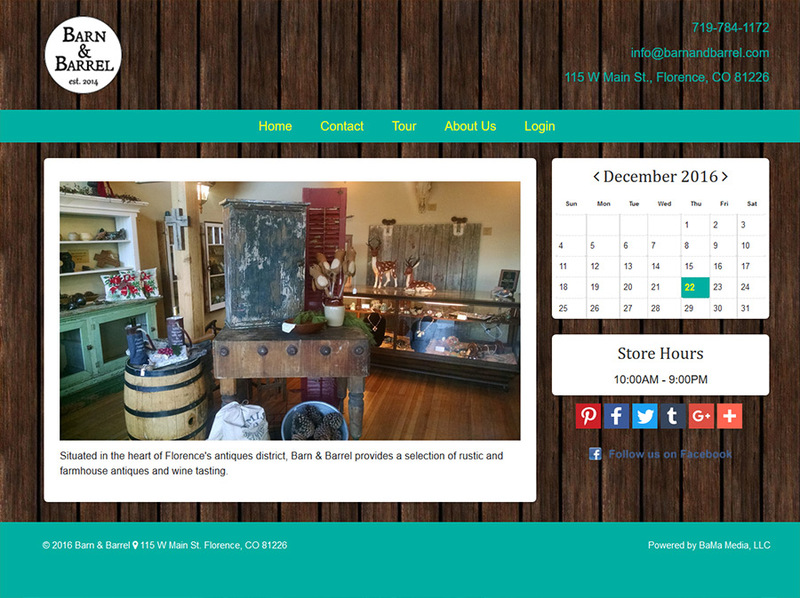 Antique Dealer Websites provides Antique Website Design to antique dealers with a simple, all-in-one online tool designed to draw more customers, showcase inventory and increase bottom lines. Our custom built content management system allows clients to build pages FAST, even if they have no prior knowledge or experience with websites. Items showcased can be added in seconds and managed with ease. With other great features such as blogs, event calendars, map directions and much more, your customers can always be informed on what's happening and what you have available in stock and for sell. Click the link below to see just how easy it is to get started. 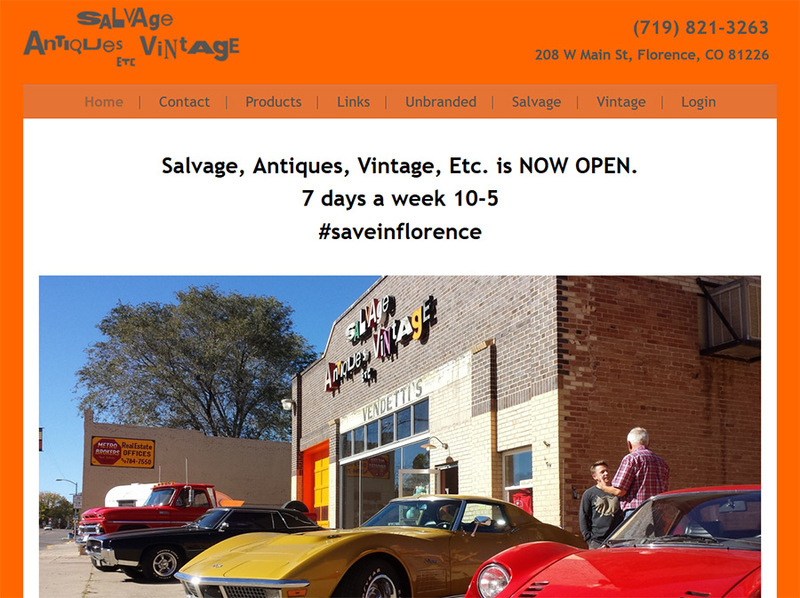 For as little as $15 a month, you can be online with a professional Antique Website Design in no time! Need Help? Just call or email anytime of day. Utilizing the best in SEO technology, in combination with social media integration, more customers than ever will find you. Whether you sell online through our website or just use it to drive customers your way, expect a fatter wallet! The best referral program in the industry! We recognize that many antique dealers share many of the same customers; those who are lovers of antiques, oddities and curiosities. 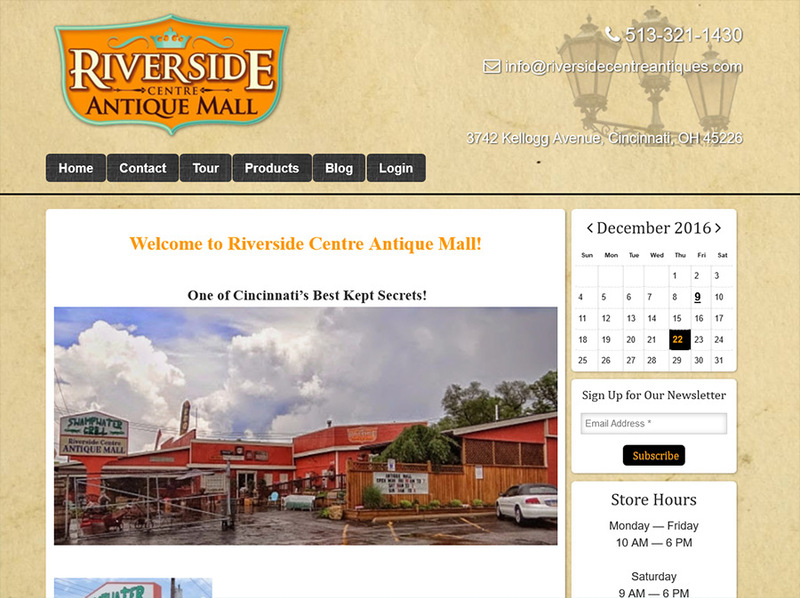 We also know there are many dealers with outdated websites or none at all. Strengthen your relationships and build more business together. For every referral that signs on, we'll give you THREE FREE MONTHS of service, regardless of your package options. With a few referrals a year, you could have your website virtually FREE!